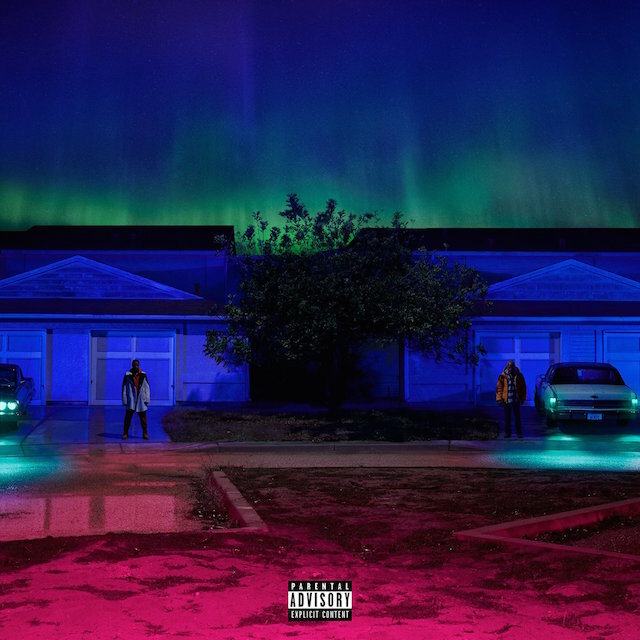 Big Sean finally releases his highly anticipated project I Decided. The project comes as a follow up to Big Sean's Dark Sky Paradise from 2015. I Decided, the 14-track project, features collaborations from fellow Detroit spitter Eminem, Atlanta's Migos, and R&B crooners Jeremih and The Dream. Big Sean also calls in his girl and Twenty88 partner Jhene Aiko.